BDYHAX 2018 Speaker Shari Esquenazi primes us on the ethics of using CRISPR. CRISPR (“Clustered Regularly Interspaced Short Palindromic Repeats”) technology is a powerful tool used to edit genomes. The technology was developed based upon the natural defense mechanisms of bacteria, which foils the attacks of viruses and other foreign bodies by chopping up the DNA of the invader. By allowing researchers to easily alter DNA sequences and modify gene functions, its numerous applications include correcting genetic defects, treating and preventing the spread of diseases, and even modifying our food and the way it is procured. 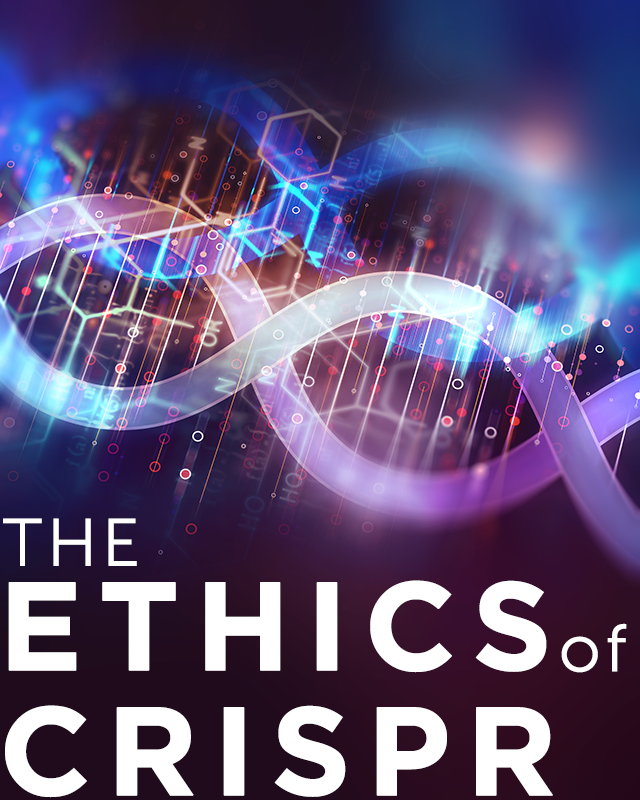 Although CRISPR has clear merit as a biomedical tool, there are a few ethical concerns to consider before labeling it a purely beneficial technology. The technology can be effective at correcting genetic defects which result in diseases ranging from cystic fibrosis to cataracts, with the list ever-expanding. CRISPR has also been applied in the food and agricultural industries. For example, probiotic cultures have been engineered with the assistance of this technology, effectively preventing viruses from flourishing in our yogurts. It is also being used to increase nutritional properties and to improve yield in crops by proliferating drought tolerance. The four ethical principles of autonomy, beneficence, non-maleficence, and justice overlap when we consider potential consequences of utilizing CRISPR technology. Nuanced ethical concerns include whether we should be making changes that will fundamentally affect future generations without having their consent. There will always be individuals who staunchly oppose “non-natural” technology– should we overlook their opinions and preferences for the greater good? Who defines what is “good”? What can we do to prevent this technology from deviating from being used as a therapeutic tool to one used to “enhance” society? Who gets to dictate what an enhancement is and what is not? Some researchers believe that the technology ought to be used to eradicate the presence of chromosomal defects, such as Trisomy 21, or Downs Syndrome. Would this not be incredibly disrespectful to members of our society today who live and thrive with such a condition? Adopting the technology for such a purpose would arguably negate the value of these members in our community. Alternatively, what happens to those who cannot afford this technology? This poses a huge disadvantage to those who are low on the socioeconomic spectrum. Parents who are aware that their pregnancy will yield a sick baby are at a clear hindrance if they cannot afford the steep price associated with altering an individual’s genes. It would not be ethical to prohibit the use and advancement of this technology based upon some hypothetical concerns, however. 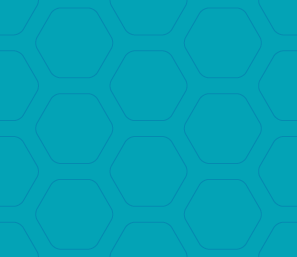 Implementing safeguards to prevent the abuse of the technology can go a long way to preventing misuse. Such precautionary measures include utilizing the technology only on serious diseases and maintaining continuous oversight on clinical trials. Similar to how Institutional Review Boards are composed of various members of society, a panel of multidisciplinary professionals and members of the community would likely provide a well-rounded perspective in terms of regulating the technology as a whole. With ethical researchers behind it, there’s no limit to how much good CRISPR will be able to bring to mankind.